KIEV, November 26. /TASS/. Europe has suspended talks on the participation in the management of the gas transmission system (GTS) of Ukraine immediately after the topic of martial law emerged, since this matter might lead to an energy crisis in the country, an analyst with the Ukrainian Institute of Energy Studies Yuri Korolchuk said on Monday. 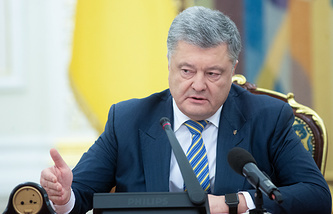 "Once news surfaced about martial law that alone led to the suspension of talks on the participation of European partners in the management of Ukraine’s gas transit system after 2019. It means preparations for a new transit agreement have collapsed," the expert wrote in Facebook. "While the probability of a transit crisis was estimated at one-third (30%) earlier, now it has rocketed to almost 80% (3/4)," Korolchuk stressed. 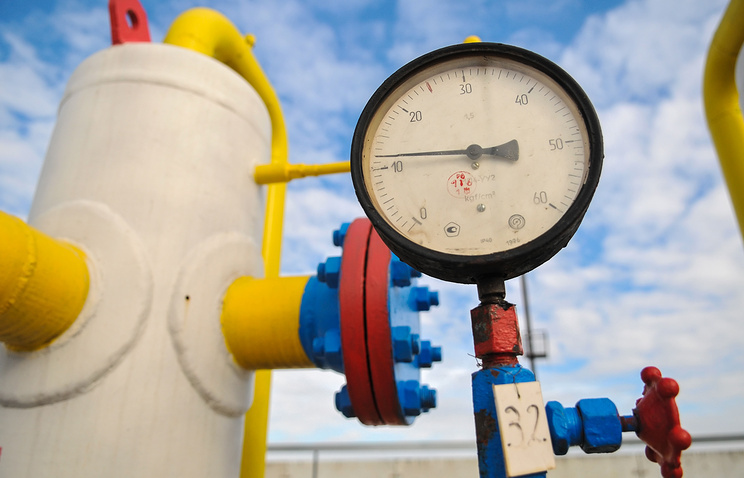 "You have to remember in this case that talks with the EU regarding gas transmission system had progressed very slowly after Naftogaz hindered the process of the company’s spin-off," the expert said. Korolchuk also predicts an electricity shortage. "Martial law will definitely result in the termination of coal supplies from Russia. Inventories at thermal power plants right now are equal to an acceptable minimum amount. There is nothing to replace the coal from Russia now and a gap in coal supplies would lead to rolling power outages," the expert said. Eighty percent of nuclear fuel comes from Russia, he added. Furthermore, Ukraine is 80% dependent on imported gasoline, diesel fuel and propane-butane coming from Russia and Belarus, the expert added.